Show Hours: 9 to 5, Saturday & Sunday. Santa Rosa Fairgrounds, Grace Pavilion. Adults, $6. Kids 6 to 12, $4. 5 and under, Free! Join us...as we celebrate Mardi Gras with the cats! Over 200 pedigreed cats & kittens! Adoptable shelter cats & kittens! Fantastic Raffle & Silent Auction! Show Tours on Sunday with CFA Judge John Webster! Best Costumed Cat Contest on Saturday! Spectators’ Favorite Award on Sunday! 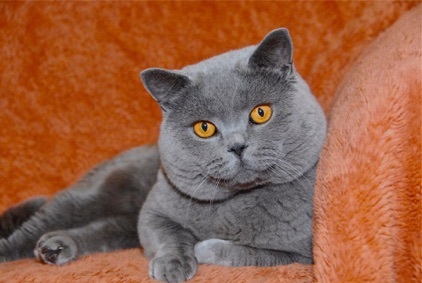 Award for Best British Shorthair! Special this year: we welcome UC Davis Veterinary with a special informational booth. Learn all about what UC Davis does and can do for all your animals! ...Benefits North Bay Animal Charities. ....Santa Rosa CA Cat Show.